the golden page of the entire calendar! thanks for sharing! Aw this is adorable, thanks! 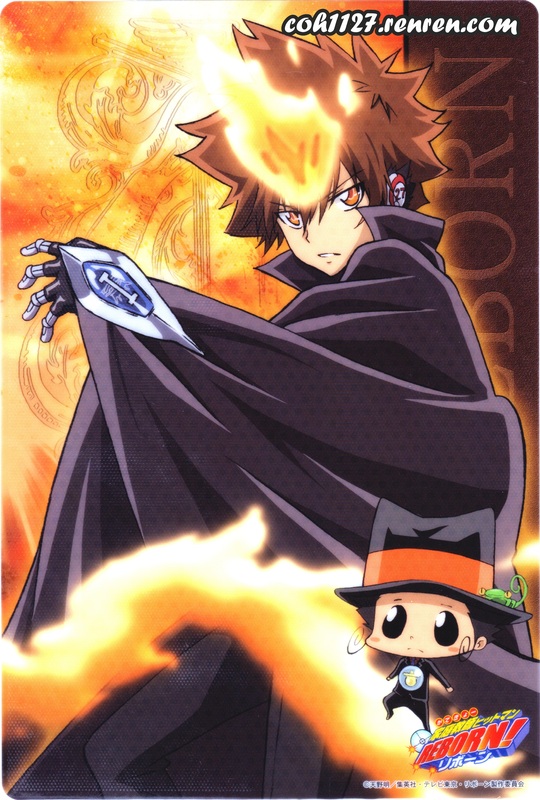 WAAA tsuna looks so cool! THANK YOU FOR THIS SCAN!